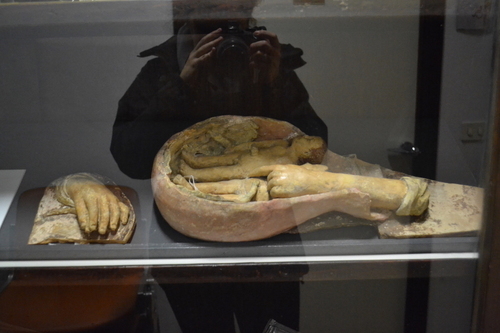 The collection of anatomical models of the university of Siena is dated around the XVIII century. 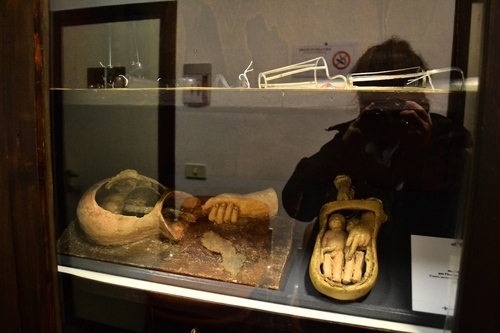 In the development of Obstetrical discipline, the models always had a great relevance: through them, the students and the midwives had the chance to understand better how to assist the woman in labour so that the infant could not be delivered in risky positions. 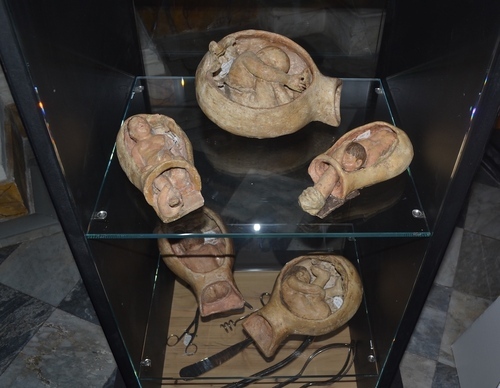 The collection exhibited was realized by choice of Dr. Lettore Bartolommei, a teacher of Obstetrician education at the Santa Maria della Scala Hospital.